In addition to Skellefteå, Northvolt will build a Research and Development (R&D) facility in Västerås, southern Sweden with operations that will employ additional 300-400 people. The factory in Skellefteå will in addition to producting the lithium-ion batteries, also have capacity for recycling bi-products and older batteries. Worldwide electric car stock surpassed two million vehicles in 2016 after crossing the one million threshold in 2015. Sales are growing fast and customer waiting lists get longer. 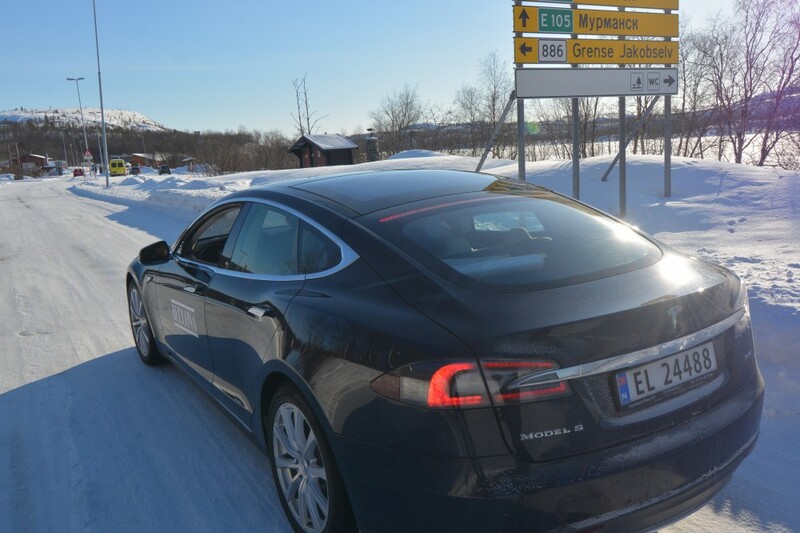 In Norway, where the state has introduced a number of impactful incentives making electric cars competitive, 19% of all sales are today fully electric. If you order Opel’s new Ampera today, you will likely not get it before 2019. Demand is bigger than supply. 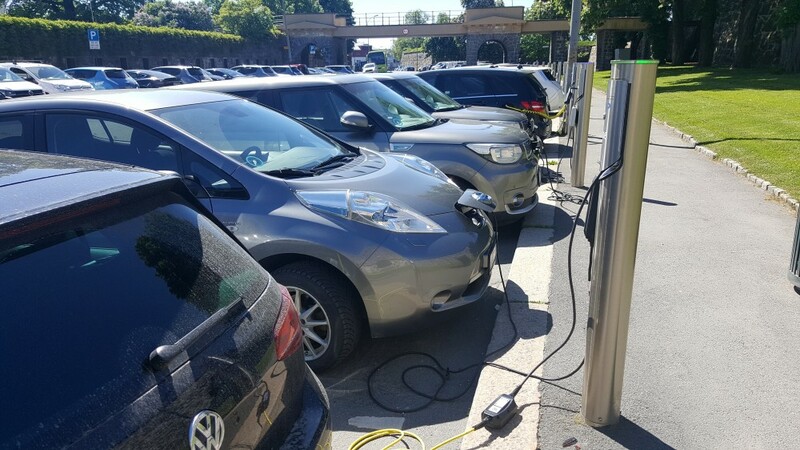 More than 130,000 battery cars are already on the roads in Norway, not bad for a country with slightly more than five million inhabitants. Transition to electric vehicles continues. The government aims at a 2025 goal when petrol cars will no longer be sold in the country.